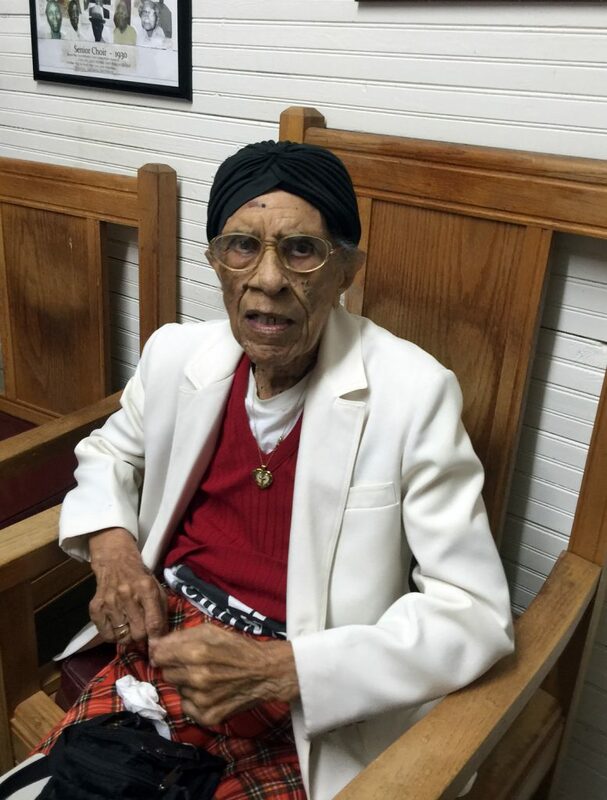 Georgia Collier Scott, age 100, has endowed this area with an African American Museum, furnished by her hand, her collections, and her energy. Of course there were many hands available to assist her: her church, Bethany Baptist on Highway 28 in Clarks Hill; the veterans in that church and around; friends and colleagues. 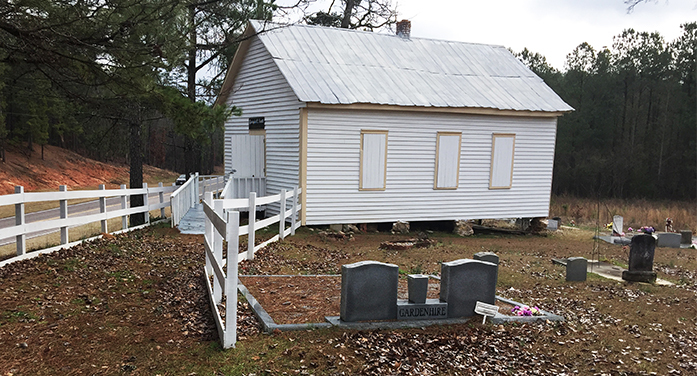 The museum is not far from the Morgana Section of Edgefield County. This museum is a part of the Historic Sites for McCormick County. Mrs. Scott chose for this museum an on-site building, the community school building where her parents — Georgia Walls Collier and Adam Collier Sr. — went to school. It is a few steps away from the Bethany church entrance. And she has looked to the recently opened African American Museum in Washington, D.C., to enhance the mission of her museum: inside on the wall is an inscription telling of the D.C. museum and it feels much like the mission she has claimed for her own creation which opened in 2010 – six years before the D.C. museum. As for the veterans, her story is this: “My aunt had 3 sons and they all went to war; my sister had six sons and they all went to war.” Having such a close understanding of what a veteran is, she has always supported them and for some years sponsored at her church a special dinner to call attention to their sacrifices. When it was time to ready the old school building for a museum, those veterans came to help – and they painted. The church trustee who was there to assist in the newspaper visit and interview was instrumental in having the outside of the building encased with new wood. And with the outside and inside refurbished, then the history was placed there for posterity. Like veterans, young people have been a special interest of hers, noting that she taught so many for 26 years. She is sorely grieved that young people are distracted today and do not have the interest they should in their history. She has been instrumental in providing scholarships, through her church, for young people going off to school. Photos of these scholarship winners are among the things to see. Pictures that show how farm people in the time of her parents cultivated their land – a man behind a plow pulled by a mule, for instance – are hanging there. They represent part of the African American’s life story in rural America. The photos bring to mind sharecropping. There are also some “outdated” cooking utensils, one a large pressure cooker – not quite outdated for some cooks, however. The original benches in the schoolhouse are there for visitors to see and to sit upon. It will be special for anyone to visit this museum and see for oneself the history displayed. It was moreso for the writer as Mrs. Scott was there to tell the story and to answer questions, with unbelievable clarity and energy for someone of her age. Rather than giving more verbiage to this story, photos of what is in the building will help to tell the story.